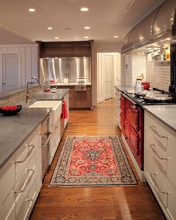 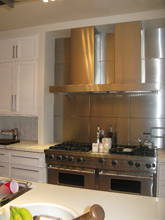 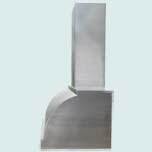 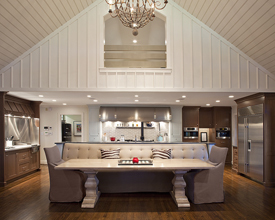 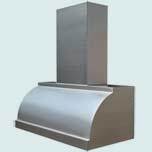 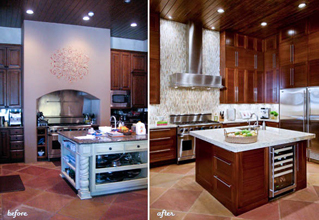 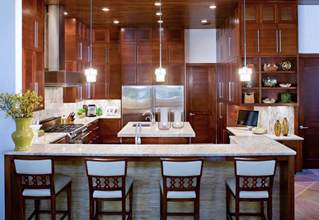 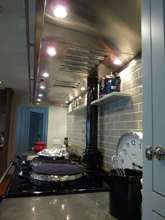 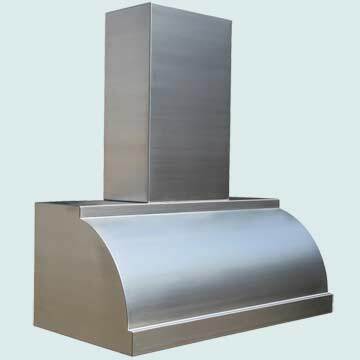 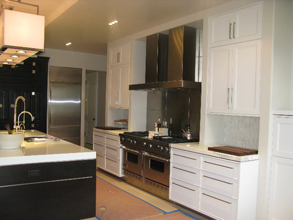 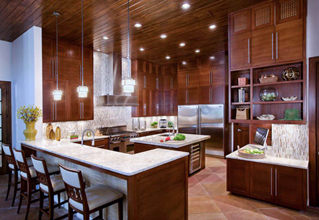 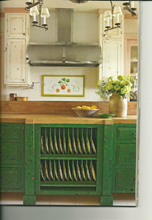 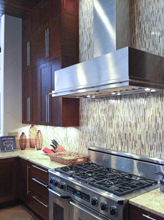 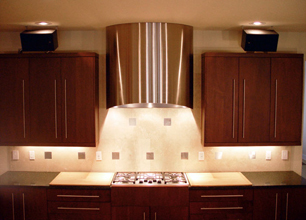 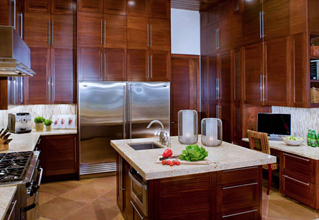 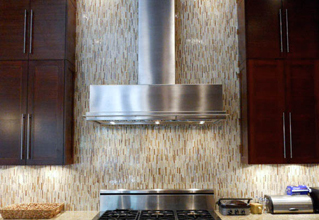 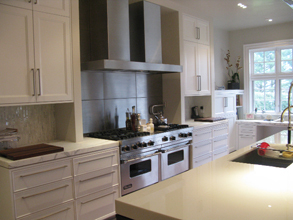 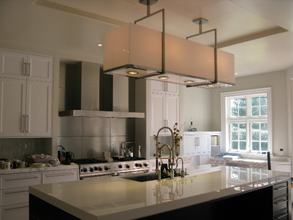 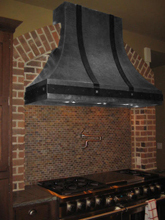 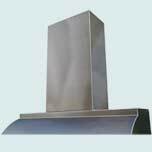 Custom Range Hoods - #3973 | Handcrafted Metal Inc. 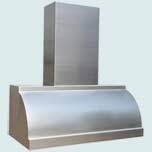 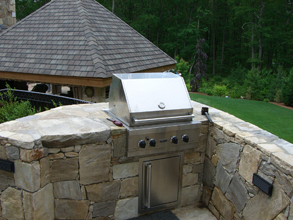 This Single Roll hood features a square stack. 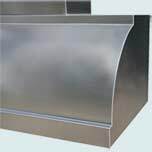 In addition, it has a stepped lower band and a step at the top to give the front a sense of depth. 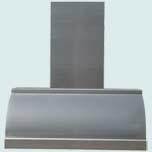 It's made from 14 gauge stainless and has our Micrograin finish.